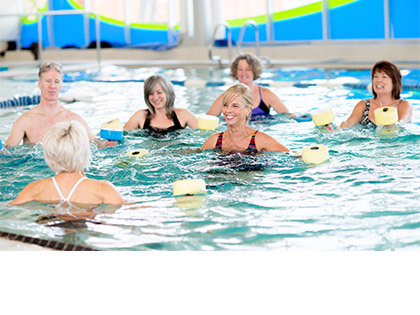 A water class suitable for all levels utilising equipment, conducted to music. Get the stress out! A circuit incorporating gloves, focus pads and overall conditioning work. A great way to achieve an all-around workout. You'll be guided through a arrange of aerobic and resistance training - improving cardio, muscular strength and endurance. The perfect session for those who like to mix it up. The class includes boxing, functional training and circuit work, giving you a variety of exercises over 45 mins. A higher intensity water class mimicking its land-based equivalent. Hydro belts are worn in the water for buoyancy. "The rounded workout" incorporating cardiovascular exercises and core stabilisation work to help improve strength, muscle balance, coordination and posture. Suitable for all ages. 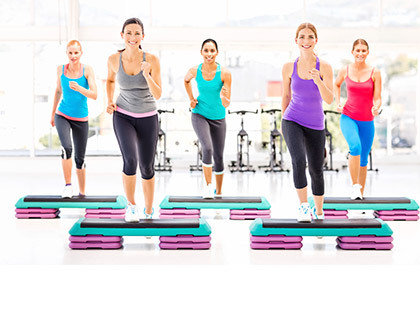 A fun choreographed step class that places emphasis on fitness with uncomplicated moves. Functional core specialises in body toning and strengthening, whilst focusing on your core. Helping your body to learn how to strengthen and utilize core muscles. 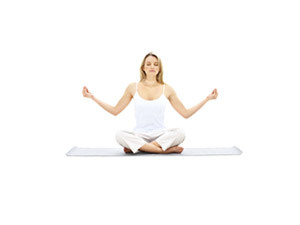 A gentle class designed specifically for the beginner, older adult or post-natal. Gentle Introduction to Strength Training for the older adult. Chairs may be used. A low impact, fat burning workout. Involves no running or jumping. A low impact workout with base moves and easy combinations. A great introduction for beginners or those coming back to aerobics. Living Longer Living Stronger. 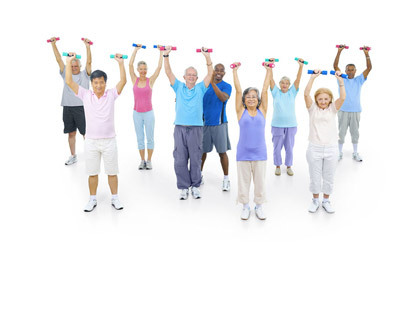 This group class is designed to improve older adults strength, fitness and balance in a safe, friendly and motivating environment. Endorsed by COTA Victoria. A great way to start the day! 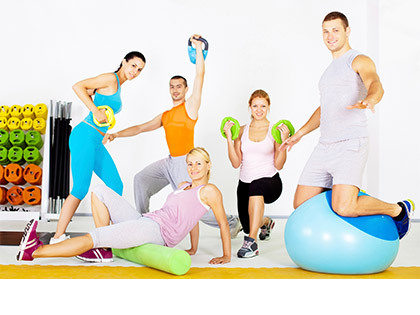 A fitness class that will improve your cardiovascular fitness, strength and flexibility. Incorporates a range of exercises including Step, Circuit work and Hi/Lo. 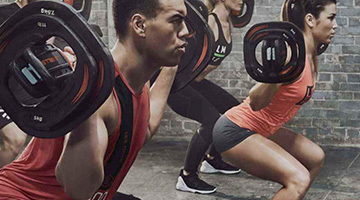 A non-impact class that gives your body a complete workout using barbells & weights to music. It shapes, conditions and tones all muscle groups. A 60-minute session focusing on fitness in the water, combined with some stroke technique. A social light stretch class for our senior members - with a cuppa! Comprises of three aerobic exercises per class, from a range including step, weights, high/low and floor work.